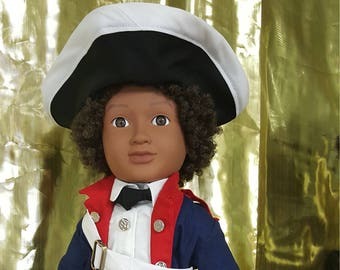 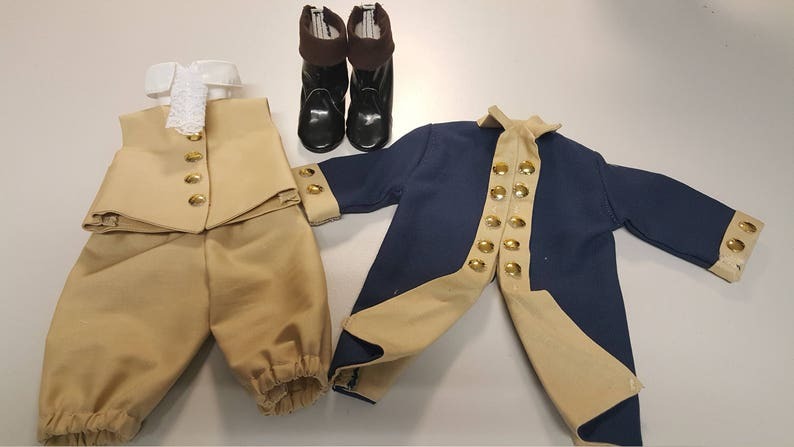 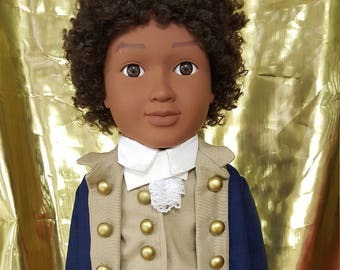 This type of ensemble was worn by General George Washington, the Continental Army, James Armistead Lafayette, Crispus Attucks, Alexander Hamilton, Thomas Jefferson, Prince Charming, Benjamin Banneker, etc. 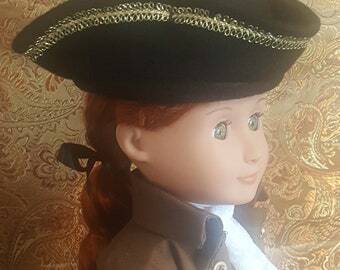 My doll clothing seams are finished, and fully lined for professional quality and lasting wear. 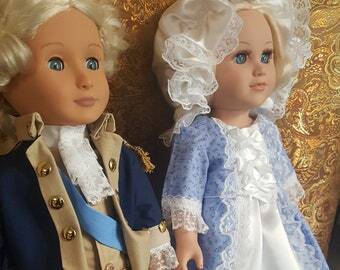 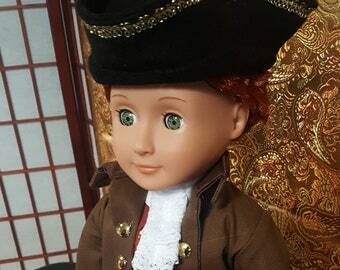 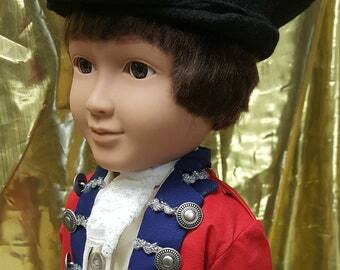 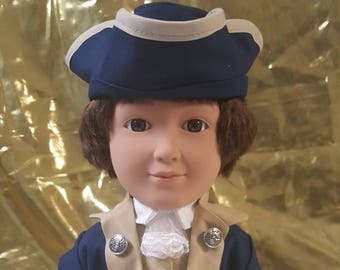 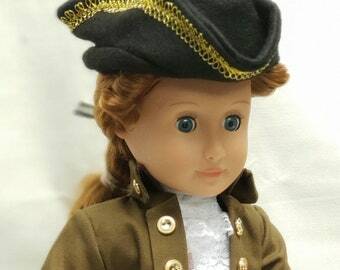 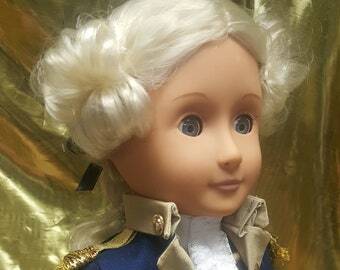 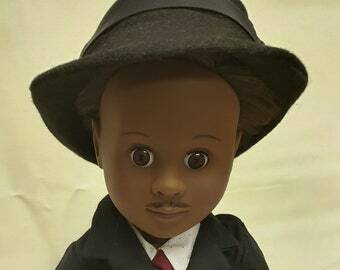 Designed to fit American Girl "boy" dolls and all other 18" dolls like My Life, Our Generation or similar dolls. 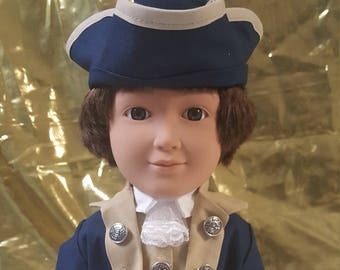 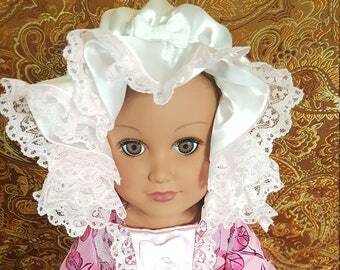 >>>THIS LISTING IS FOR THE DOLL CLOTHING ONLY!